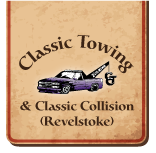 If your car ends up in a ditch or your big rig breaks down, Classic Towing won’t leave you stranded. Our heavy recovery specialists are there when you need us—anytime, anywhere in the Golden area and across BC. 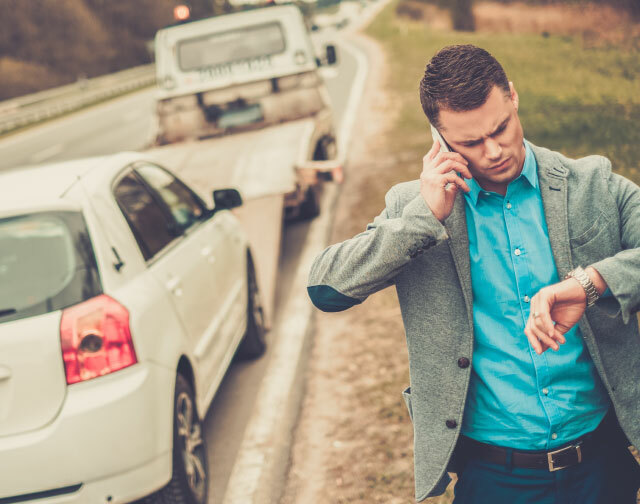 We offer 24-hour emergency towing, backed by a fleet of dependable machinery. “We broke down 30 km outside Golden on a LONG WEEKEND and these guys show the Golden hospitality. Our tow arrived in under 1 hour and drove us to/helped us get a camping spot.